This is an all purpose 4-channel switch decoder. It operates up to 4 function outputs either by digital signal or by triggered switch (E.g. push button), allowing individual positioning. It is able to operate any kind of solenoid driven switch (2 and 3 wire) as well as switches that are driven by an electric motor. It may also be used to control up 8 light functions. Four covered contacts may operate switches by manual control as well (signal box or track contacts). Programming is achieved by all common CV programming features, as well as POM. 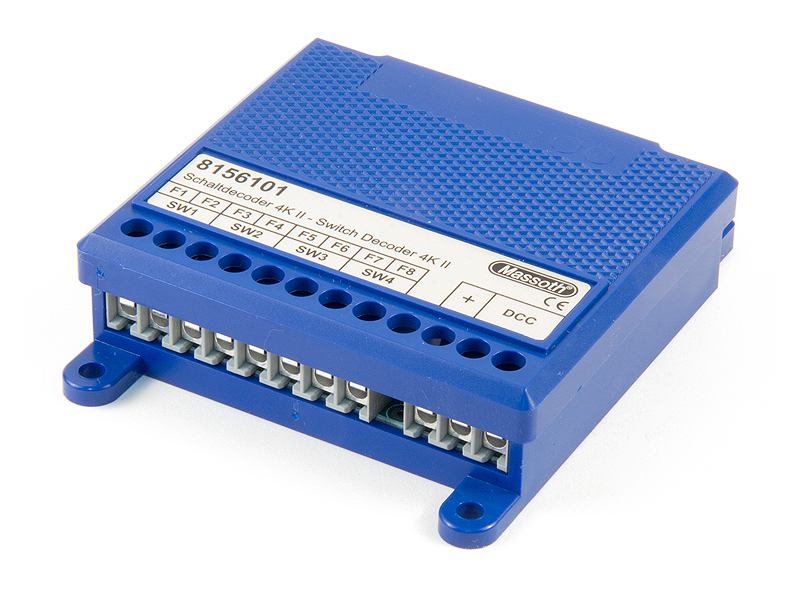 4-way decoder for controlling and switching all types of motor and turnout drives. All commercially available turnout drives can be switched. 4 mechanically protected additional contact inputs allow switching via manual contacts, e.g. from a control panel or interlocking. 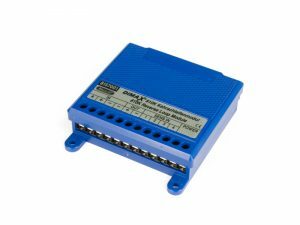 The DiMAX switch decoder is a universally applicable switching decoder, which controls up to four switching outputs via digital signal and on request also contact-dependent or individually positioned. For example, with the DiMAX switch decoder you digitize a crane truck and move the boom horizontally and vertically and control the shovel or winch. 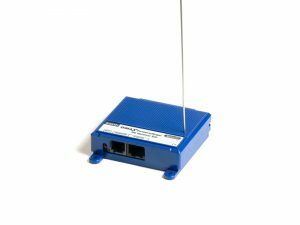 The settings of the Switch Decoder are of course made via CV programming and can usually be carried out via any digital system. 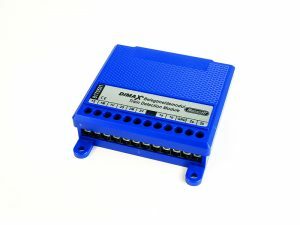 In addition, the DiMAX Switch Decoder directly supports the POM procedure, the popular programming on the track (Program on Main). 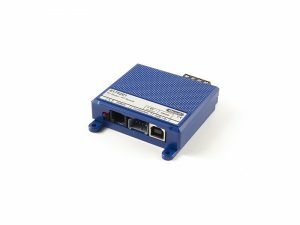 Of course, regular coil switch drives (2- and 3-wire) with pulse switching or real motor switch drives or up to 8 light outputs can also be operated realistically. As a special feature, the Switch Decoder has 4 programmable inputs, which can operate the switching outputs directly by triggering the contacts. These are protected by the housing and can be reached from the inside via solder connection. You can control a switch or any other function via a manual button in a track pattern signal box or by passing over a track contact with a locomotive.